They say an Englishman’s home is his castle and that home ownership has been long been a universal aspiration amongst our countrymen. Home ownership not only means laying down roots but provides proof of wealth and status. In short homeownership equals success. But does this belief still hold true? It looks as though things may be changing in this respect as the private rented sector has doubled in size since 2002 and half of all adults under 40 now privately rent. Part of this can be attributed to lack of available housing keeping prices high along with lower incomes among younger adults coupled with reduced job security. That isn’t the whole story though and many also enjoy the greater freedom and flexibility that comes with privately renting. It seems that we may be following the example of our neighbours on the continent and becoming a nation of renters. With this huge increase in private renting comes a greater demand for legal advice when things do go wrong. With that in mind we have created a list of the top five things you need to know to protect yourself as a tenant. Contrary to popular belief written tenancy agreements are not currently obligatory in England and Wales. Verbal agreements can also be legally binding. Strangely enough even if no conversation ever takes place if you move into someone’s property and start paying rent this will most likely count as a legally binding tenancy. These kind of tenancies are far from ideal however as they can make any potential disputes between landlord and tenant very difficult to resolve particularly in court. It is always better for both the landlord and tenant to set out a properly written tenancy agreement so that all parties are clear as to the terms of the tenancy from the outset. If you moved in between January 1989 and February 1997 you will most likely have an assured tenancy. These tenancies offer long term security of tenure meaning that it is impossible for an eviction to be carried out without a court order. The Housing Act 1988 dictates that landlords can only remove you from the property if they are able to prove to the court that you have broken terms of the tenancy agreement. These can include significant rent arrears, evidence of antisocial behaviour or damage to the property. Only after a valid ground for eviction is proven to the court could the landlord serve the tenant with a section 8 notice for eviction. Nowadays though most people have assured short term tenancies which don’t offer this kind of long term security. It’s often a surprise to all parties that when a property is let it no longer falls under the ownership of the landlord. But is really is the case that when a landlord rents out their property they effectively are selling the land or property for a limited period of time to a tenant. The tenants take on ownership rights meaning that they gain right to live there without interference and have the sole right to live in the property and use it. This is why the landlord cannot enter the property whenever they like. The landlord retains certain rights such as the right to receive rent and to end the tenancy but in a practical sense the property belongs to the tenant. Dealing with a tenant who is refusing to pay rent or has caused significant damage to the property can be a hassle for landlords as getting reimbursed can be a challenge. 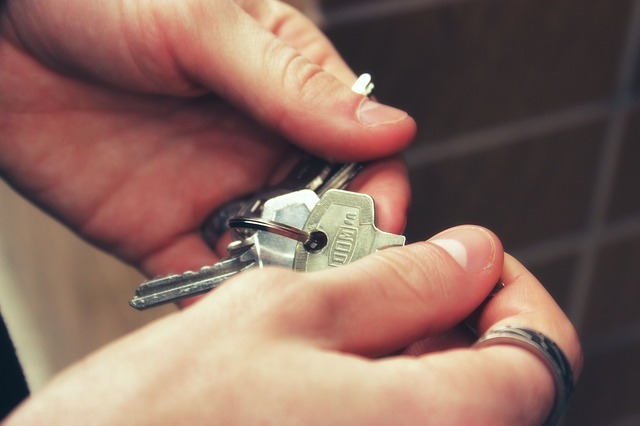 Some wrongly believe that the best solution is to take the tenant’s possessions either to sell or to hold to ransom. In the case of commercial tenancies it is perfectly acceptable for landlords to hire bailiffs to take goods from the premises to hold or sell. If they come into your home to take your possessions though they could end up in a lot of trouble. It is both a criminal offence and a civil offence for which the tenant can claim compensation in accordance with the Torts (Interference with Goods) Act 1977. Even if tenants have abandoned the property the landlord cannot legally sell any possessions left behind. If fact they are duty bound to look after them until collected. The only person who is permitted to seize and sell the tenant’s property is a County Court Bailiff after a County Court Judgement. Getting this court order can take up to five months. 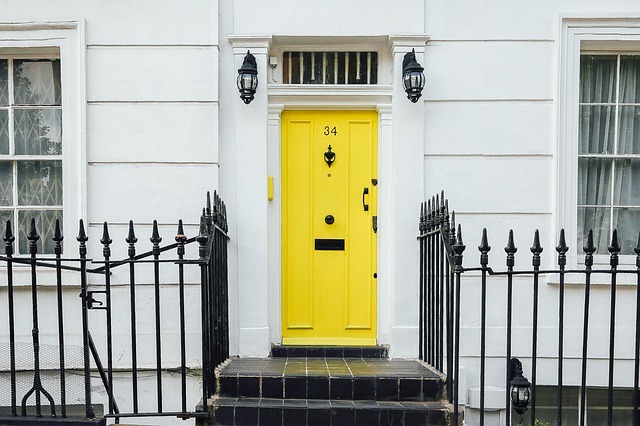 If you have an Assured Shorthold Tenancy (and most people nowadays do) your landlord can kick you out but it’s a lot harder than you might think and could become a very drawn out process. Even if you are the worst tenant in the world the landlord can only evict you having gone through the proper process in the courts. If a landlord decides to evict you before the end of a fixed term contract he has to seek a Section 8 notice court order to repossess the property. This will normally take between four and five months. If you have a rolling contract they will need a Section 21 possession order which can take around 2 months to acquire. Once the landlord has the court order they must then give has to give you at least two months notice if he wants to kick you out. This period can be extended by up to 42 days by a judge if they believe it will cause exceptional hardship. If after all that you are still refusing to budge the landlord will need to apply for a possession order. If the judge makes a possession order, you’ll normally have 14 or 28 days to leave the property. If this will cause you exceptional hardship, the judge may give you up to 42 days to leave. If you don’t leave at this point, your landlord can finally bring in the heavies and use bailiffs to evict you although they cannot physically remove you using force. If you don’t leave voluntarily, the bailiffs are likely to call the police who can charge you with breaching the peace and lock you up.